I love when people incorporate their interests into their photo sessions. Rochelle and Scott included their motorcycles and it was so fun to witness their passion and capture some unique shots. 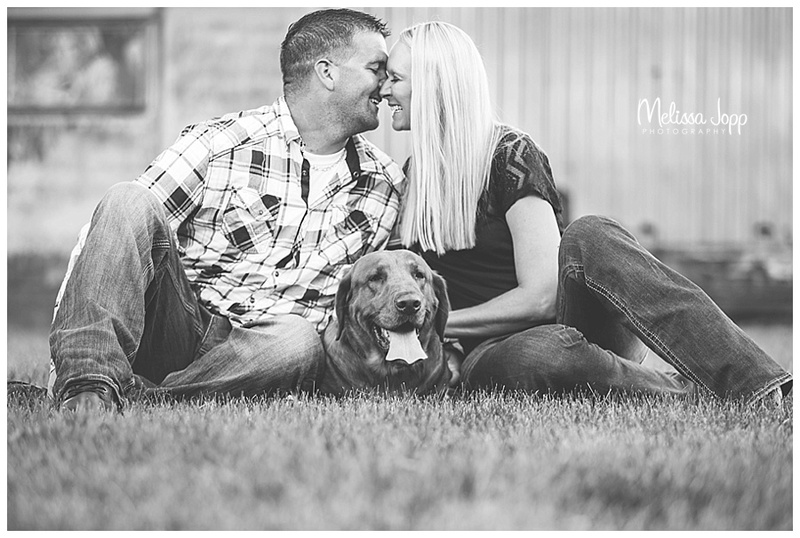 They also included their adorable dog in some pictures and even he was smiling throughout the session! So cute! There is so much love and happiness in this family and Rochelle and Scott are such kind people. They are a beautiful couple and you can tell they are so in love. We were blessed with an absolutely gorgeous sunset and were able to get some fun, rustic pictures. 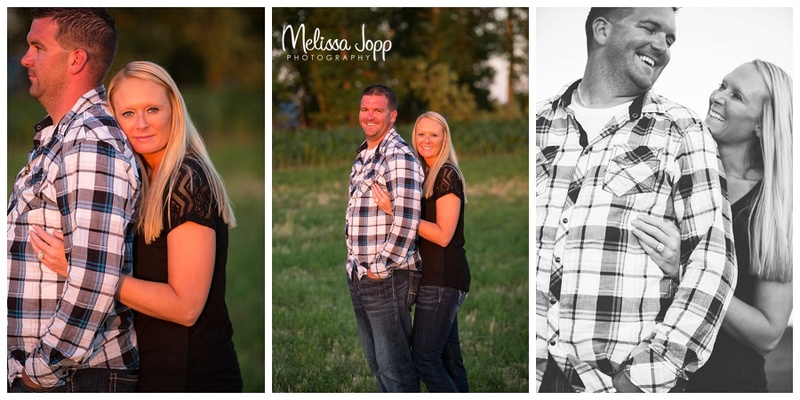 This outdoor engagement session took place in Delano, MN.